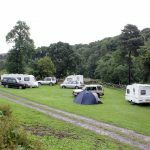 Keighley Amateur Radio Society camping and caravaning weekend – 13th to 15th july. Keighley Amateur Radio Society will be holding a camping and caravaning weekend on the 13th to 15th july. This weekend is open to any body interested in amateur radio or RAYNET. 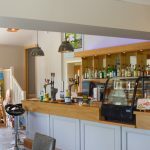 It will be held at the Knight Stainforth Hall Caravan and Camping Park in Stainforth. The site is own and run by Chris Maudsley M0PXP.